The Javan Scops Owl is a very small owl with prominent ear-tufts. 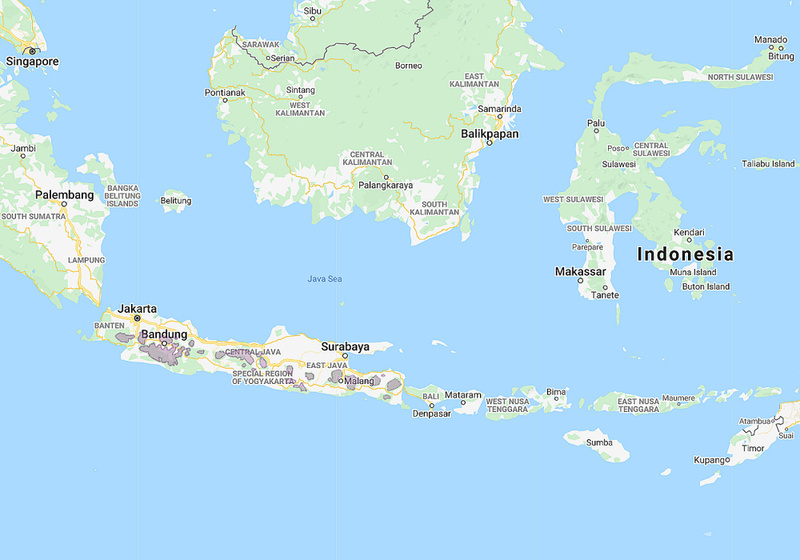 Distribution: The mountains of Java at altitudes of 900-2500m. Confirmed records from western and eastern Java. 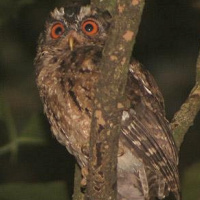 While no confirmed records exist for central Java, it is likely that this owl occures along the entire central mountain chain on this island. Status: Uncertain, probably rare. Listed as Vulnerable by BirdLife International.